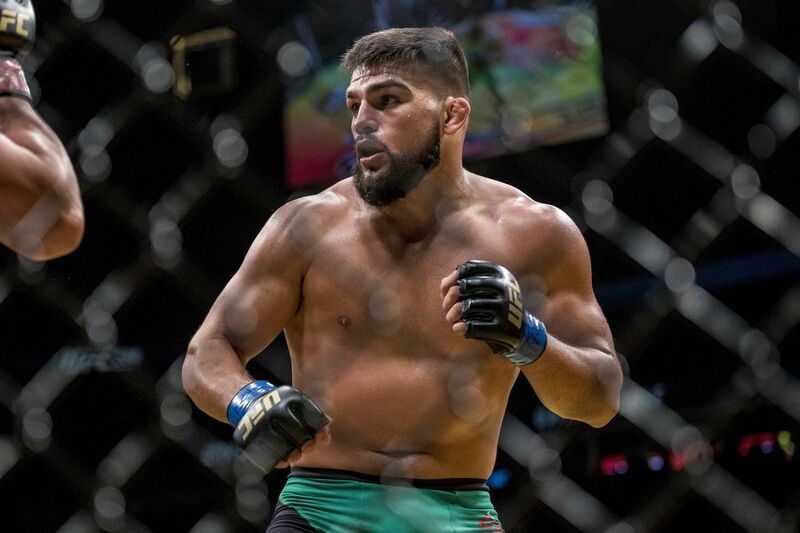 After drastically missing weight for his fight with Donald Cerrone at UFC 205 this past November, former welterweight Kelvin Gastelum was forced to move up to middleweight and challenge Tim Kennedy at UFC 206. Gastelum had missed weight before, prompting Dana White to promise the former TUF winner will never compete at 170 pounds again. Still, Gastelum remains confident that he can not only return to welterweight in 2017, but also moonlight as a middleweight. Gastelum ultimately destroyed Kennedy back at UFC 206, welcoming the Army veteran back to the Octagon with a third-round TKO. Currently scheduled to take on Brazilian legend Vitor Belfort at UFC Fight Night 107 on Mar. 11, Gastelum has a real chance to make a title run at 185 pounds. If UFC reopens discussions and ultimately allows Gastelum to compete at welterweight and middleweight, he has the potential to wreak havoc in two separate, yet equally dangerous, weight classes. He would have a real good chance at following in the footsteps of Cerrone, but the end goal in each division remains the same.